The Kris Lees-trained Gem Song proved he is the real deal with a well-deserved maiden stakes win in Saturday’s Group III ATC Aquis Farm Eskimo Prince Stakes (1200m) at Warwick Farm. Settled back second last of the six runners, Gem’s Song rider Jason Collett had his mind made up for him when making his claim the closest to the inside rail but the son of Your Song quickly had the field covered. He went on to defeat the fast-finishing outsider Purple Sector by a long-neck. 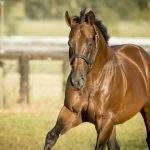 Having his first run since finishing runner-up in the Listed Dulcify Stakes at Randwick back on September 29, Gem Song took his overall record to four wins and two placings from six starts with earnings of $304,095. “There is a lot of upside to him,” Lees told AAP. “I thought he might be struggling on the ground but he did it well. 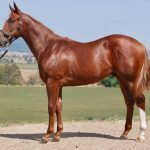 The Gooree Stud homebred is a half-brother to stakes-winner Omega Man out of the crack racemare Beautiful Gem, who won nine races highlighted by the Group II MVRC Sunline Stakes at Moonee Valley. 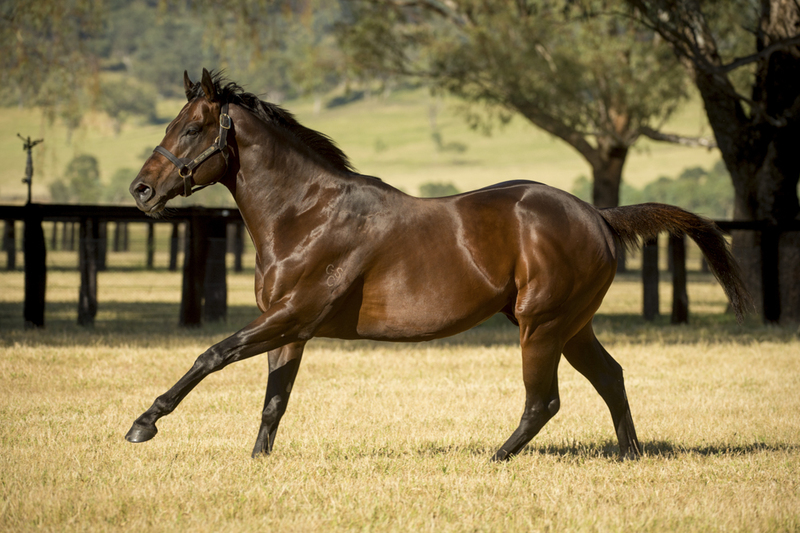 Gem Song becomes the third stakes for Widden Stud’s Group I winning Fastnet Rock stallion Your Song who covered 96 mares last spring at a fee of $22,000.